The world's most identical twins share a boyfriend. Here's how. This is how the world's most identical twins 'share' a boyfriend. Finally. 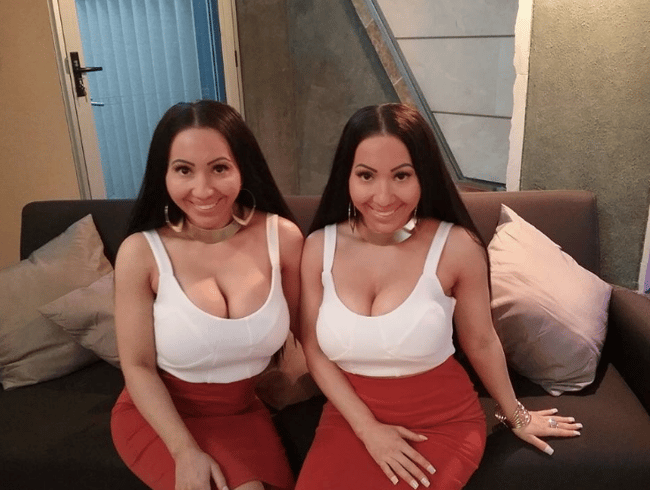 We now know how the ‘world’s most identical twins’ share a boyfriend. 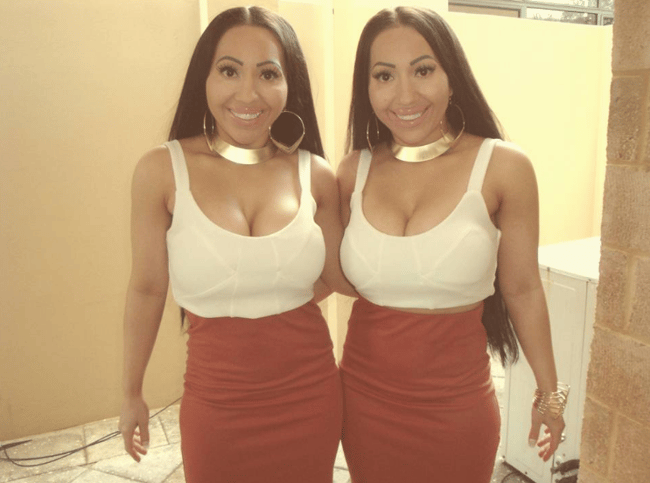 Remember the DeCinque twins? They’re the ones who want to be EXACTLY the same in every possible way… including sharing a bed and a significant other. Well, they’ve just revealed what goes on between the sheets of their “super king-sized bed”. Yep. That. That is a thing we now know and life will never be the same again. 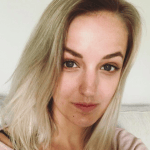 Anna and Lucy DeCinque, 30, from Perth have revealed that – shock horror – everything must be the samesies when it comes to their boyfriend, Ben Byrne. In 2014, when the trio first came together, it seemed Ben was struggling with his new unorthodox relationship. “It’s my first time with two girlfriends, and to be honest it’s very difficult because it has to be 100 per cent even,” the 32-year-old told Woman’s Day at the time. Two years down the track, absolutely nothing has changed. “Ben treats us completely equally. If he kisses Anna, he kisses me right after, and holds both our hands when we’re out,” Lucy told The Sun this weekend. That union would involve kids, too – provided the twins fall pregnant at THE EXACT SAME TIME… obviously. “We want babies, but have to get pregnant at the same time, even if that means having IVF. The difficulties for Ben don&apos;t stop at &apos;we need to be given the same amount of lovin&apos;, either. The twins say he must serve up their meals so they are identical. "We need to burn the same calories," they say. "If she has like two chips then I need to have two chips but they have to be the same size... when our boyfriend cooks us nachos the Doritos have to be the same size chip too. "Before we eat is a bit of a task as our plates need to be identical." I think we&apos;re done here. Go forth with that info and enjoy your Tuesday, reader friends.